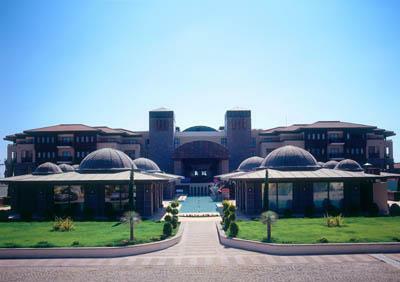 Situtated in Manavgat,the historical Side centre is just 19 km, Manavgat 14 km, Antalya airport 70 km away. 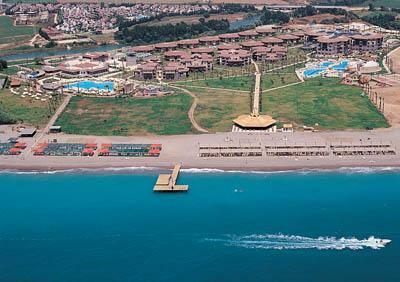 A few times a week shuttle service to Manavgat and Side (payable locally). Reception * lobby * indoor and open-air restaurants * 4 bars (beach bar included) * open-air disco * Orient Café * TV room * internet room * outdoor swimming pool area * indoor pool with Jacuzzi. Tennis courts, table tennis, mini-football, billiards, boccia, darts, mini-golf, street basketball, beach volleyball, table football, aerobic, water gymnastics *surf (licence required), fitness. Kids club (4-12 age) * playground * kids and baby pool * mini-football * computer games * mini-disco * kids menu at the dinner * baby bottle warmer. Tennis floodlight * water sports * wellness centre (Turkish bath, sauna, steam bath etc.). 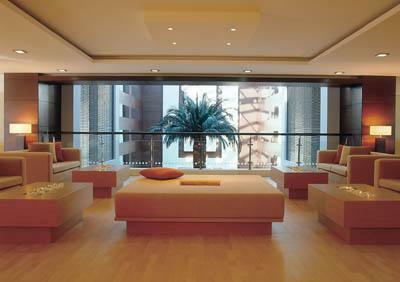 Air-conditioning (central) * balcony/terrace * minibar * satellite TV * bathroom with hairdryer * telephone * safety box * sofa. Situated directly on the sandy/pebbly beach. Sun beds, umbrellas and mattresses available free of charge. Unlimited soft and alcoholic local drinks and some imported drinks between 10.00-00.30. 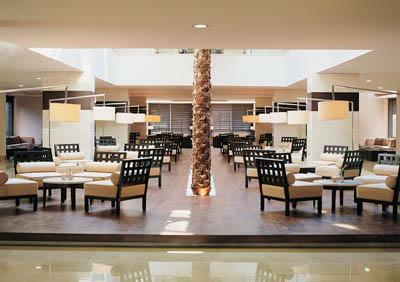 Open buffet breakfast, lunch & dinner, snacks, minibar with soft drinks and beer. Coffee break, ice cream (in certain hours). A la carte restaurant for dinner (once a week, reservation required).